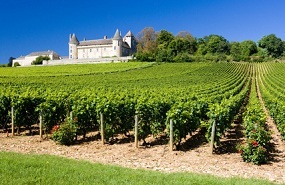 Welcome to Fine French Property – your key to the prime residential French real estate market. 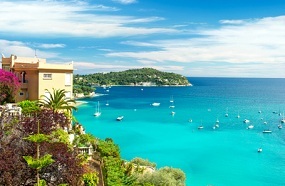 Our mission is simple – to help you find the best property in France. 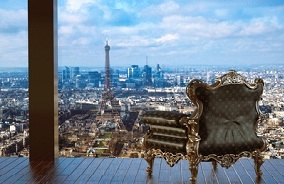 From fabulous Belle époque Côte d’Azur villas to the smartest Paris apartments. 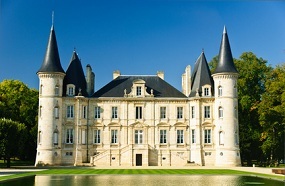 From vineyards and business investments to superb châteaux we can access all the finest French properties for sale. And when we say help we mean help at all stages: from search, funding and negotiation right through to tax advice, relocation and renovation. We’ve been helping people buy in France since 2003. During that time we’ve assembled the know-how and contacts to handle any property search requirements. Our team in the UK are French market experts and in France our network of licensed buyer’s agents The French Property Finders are on the ground to save you time and money.To discuss your bespoke search, please contact The French Property Finders. For sales, bespoke search or advice get in touch now for an informal chat with one of our consultants.